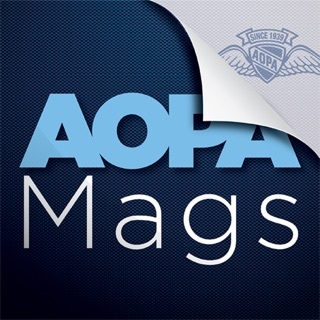 Available to all pilots and aviation enthusiasts, the AOPA app keeps you connected to all the latest general aviation news, videos, podcasts and events. Whether you are a pilot who flies often or someone who loves general aviation, you can get all the information you need on the go, no matter where you are. 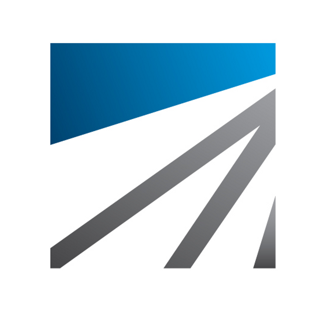 The AOPA app is a convenient way to stay up to date with all of AOPA’s great aviation news and information. Watch the latest AOPA Live This Week show, catch up on the latest news, listen to podcasts, and find aviation events near you—no matter where you are! Stay up-to-date with all things aviation, connect with other pilots, manage your membership and much, much more! Be sure to download the AOPA app—the perfect pilot companion for aviation enthusiasts on the go. Introducing AOPA Pilot Passport – a new feature in the AOPA app! Videos jump backwards maybe 5-10 seconds and resume playing from the earlier point causing you to watch the same segment several times before it finally moves forward enough where you get to watch another segment 3-4 times before this cycle is broken again... Is this just a iPhone X problem? I mean, c'mon: we're in 2017 ... we use iPads ... nobody puts out iPhone, portrait-only apps any longer. ...landscape view has now been added - thank you!